Two of Canada’s notable pioneers in AI have been named co-winners of the 2018 ACM A.M. Turing Award for their work in deep neural networks. 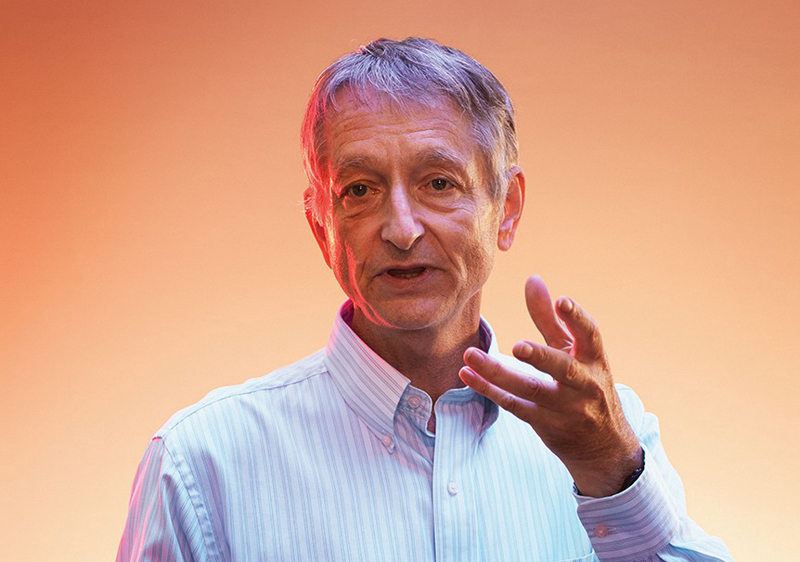 Geoffrey Hinton, a professor at the University of Toronto (UofT), has been named a recipient of the award, along with Yoshua Bengio, a professor at the University of Montreal. Hinton is also VP and engineering fellow at Google, as well as chief scientific adviser of the Vector Institute. Additionally, Bengio is a scientific director at Mila, Quebec’s Artificial Intelligence Institute. The two Canadians share the award and its $1.3 million CAD prize with Yann LeCun, a professor at New York University and chief AI scientist at Facebook. Hinton, Bengio, and LeCun have worked independently and together to develop conceptual foundations for AI and contribute engineering advances that have furthered the field of deep neural networks. Deep learning methods are attributed for helping with breakthroughs in computer vision, speech recognition, natural language processing, and robotics. Pancake mentions that anyone who has a smartphone has experienced advances in language processing and computer vision that were not possible 10 years ago. The prize is often referred to as the “Nobel Prize of Computing,” and is named after Alan Turing, the British mathematician known for his work in computer science, algorithms, and AI. Last year, Hinton was appointed as a Companion of the Order of Canada by the Governor General, as a result of his contributions to AI. Earlier this week, Hinton gave a speech at UofT when the university was awarded $100 million in funding to build its innovation centre for AI research. Both have been advocated of the AI and promoting Canada’s role in the industry. Bengio has often discussed how Canada has been “at the forefront” of the AI revolution, and how AI might impact people’s lives going forward. The machine learning pioneer has also signed a letter with other global AI experts and organizations, vowing to play no role in creating autonomous weapons.